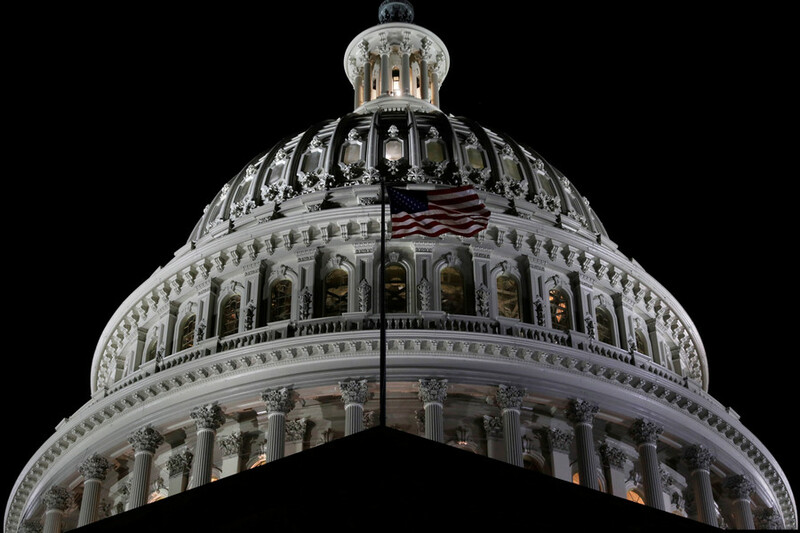 The US government suffered a brief shutdown – the second in less than a month – after a vote on the budget deal negotiated by Republicans and Democrats was delayed in the senate beyond the midnight deadline. 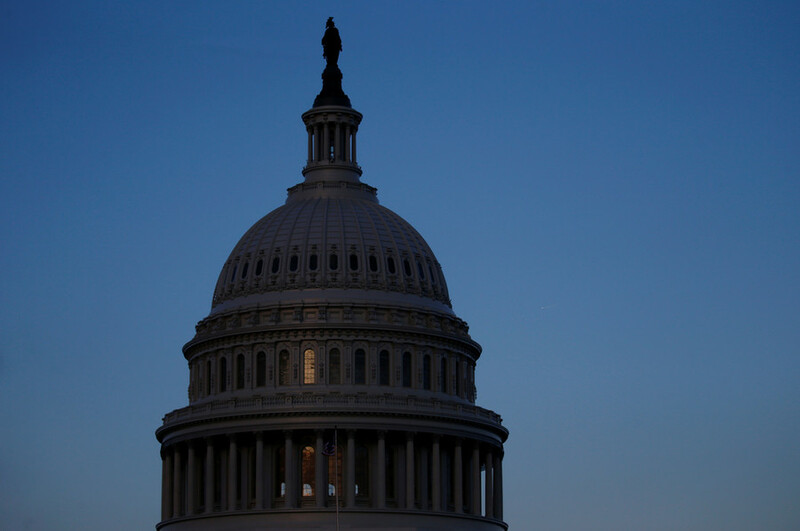 In the early hours of Friday, the US Senate approved the deal, and the House of Representatives followed suit before long, ending the overnight federal shutdown. Approved by a 240-186 House vote, the budget package will next go to President Donald Trump. 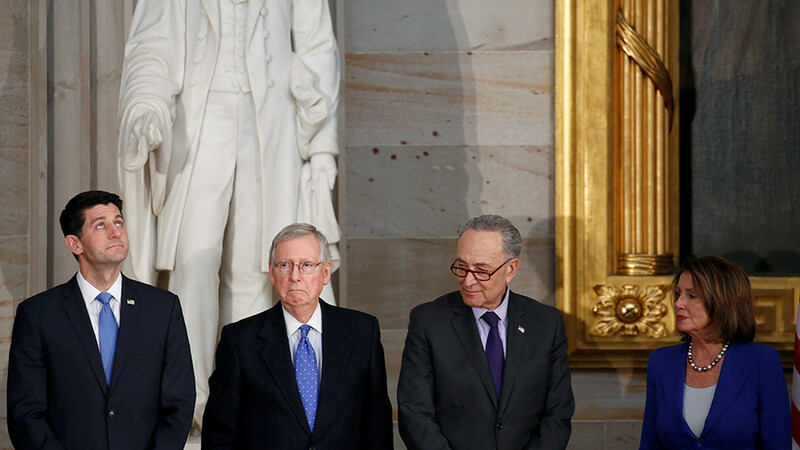 The budget deal introduced on Wednesday aims to increase the funding for both military and civilian programs, and was deemed a fair compromise by Senate Majority Leader Mitch McConnell (R-Kentucky) and Minority Leader Chuck Schumer (D-New York). On Thursday, however, Senator Rand Paul (R-Kentucky) used Senate procedures to delay the vote on the proposal until after midnight – after the deadline imposed by the most recent continuing resolution, passed at the end of the January shutdown. 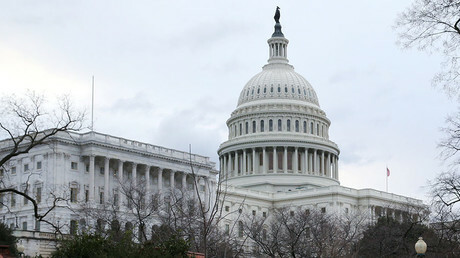 Paul is asking for a vote on the amendment to restore the 2011 budget caps, his spokesman said. There are even more signs of dissent in the House of Representatives, which would have to approve any budget bill adopted in the Senate. On Wednesday, House Minority Leader Nancy Pelosi (D-California) spoke on the floor for eight hours, extolling the virtues of immigrants and demanding a bill to protect those brought into the US illegally as children. 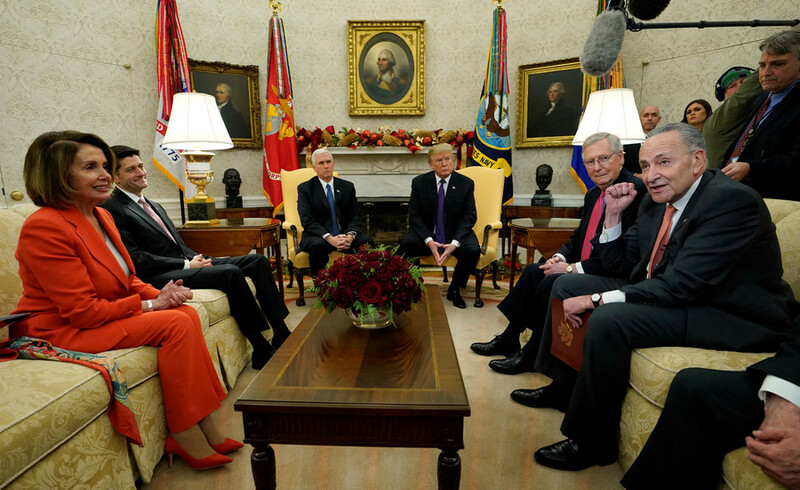 Many Democrats oppose the budget proposal because it does not address the immigration issue, and the protections for illegal childhood arrivals (DACA) set up by the Obama administration are set to expire on March 5. Meanwhile, the fiscal conservatives in the House Freedom Caucus are objecting to the budget deal for the same reasons as Senator Paul. “We support funding for our military, but growing the size of government by 13 percent adds to the swamp instead of draining it. This is not what the American people sent us here to do,” the 30 or so members of the group said on Wednesday. 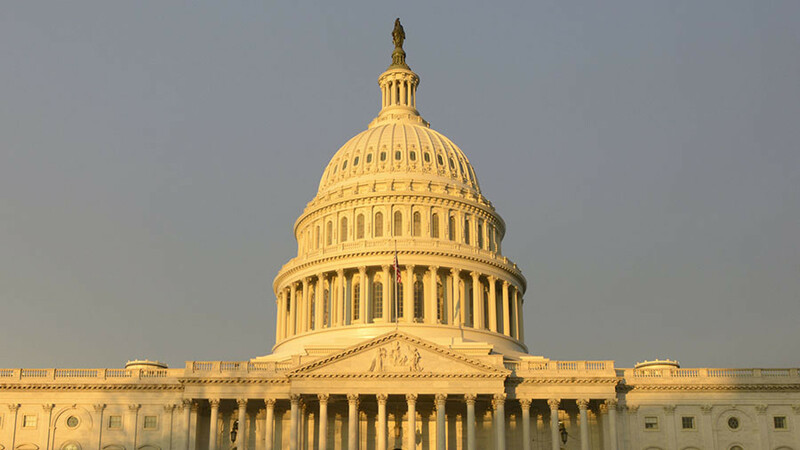 The House did pass a continuing resolution on Tuesday, funding the government through March 23. Nine Senate Democrats would need to vote for it in order to ensure its passage, however, and no such support is forthcoming. 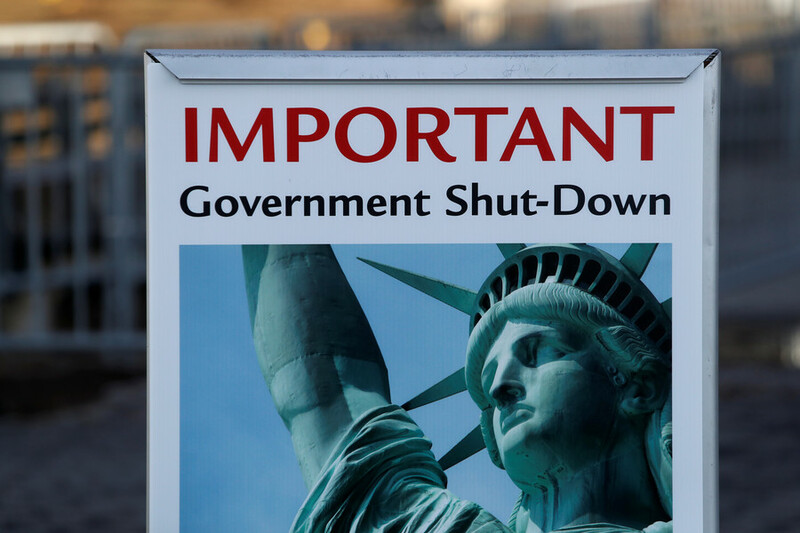 The most recent shutdown began on January 20 and lasted nearly three days, before Democrats caved in on the immigration issue and agreed to the Republican proposal to debate it separately.